The Islands of the Bahamas is one of those places where the population of Muslims is less than 1%. This size represents a huge challenge to those Muslims who are mostly converts to Islam and are striving to live by the tenets of Islam every single day. 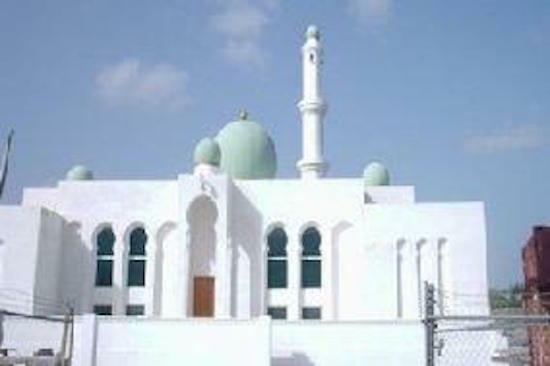 There is one masjid (Muslim place of worship) which is still in the process of being built to completion and an effort is made to have the adhan (call to prayer) called for each salat (prayer) daily. 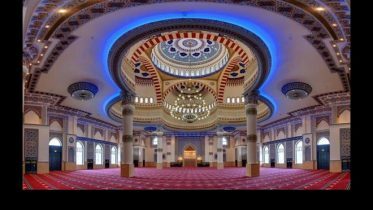 The website is intended as a means to communicate the Bahamian Muslim Community’s activities to its national audience and to reach out to all internationally. The website provides a history with an appendices of photos of some interesting historical documents dating to slavery times. It keeps all informed about community activities, photos of the masjid, provides answers to frequently asked questions and where one can find halal meat. You can visit the Bahamian Muslim Community in the virtual world by clicking the website or if your travels take you to the Bahamas why not visit the masjid. There is a contact form on the website if you wish to obtain further information directly from the community. 1 Comment on "Bahamas Muslim Community launches their website"
I am kurdish Muslim i hope a have a Muslim in bahamas. Thanks for have a website. Inshallah 1/8/2018 coming to nassau and visiting your masjid.if you have need any Necessary tell me.